There are plenty of event employee tracking solutions, but getting your employees to track time can be a whole different battle. Once you have searched through event employee tracking solutions and found the right one for your team, now it’s time to implement it and make sure your team is on board. Communicate the Value of Time Tracking: Being upfront with your team about why you need the to track time can help them. If your employees understand the why, it can go along way in motivating them to start tracking. People are often frustrated when they feel like they are being forced to do something for no reason. 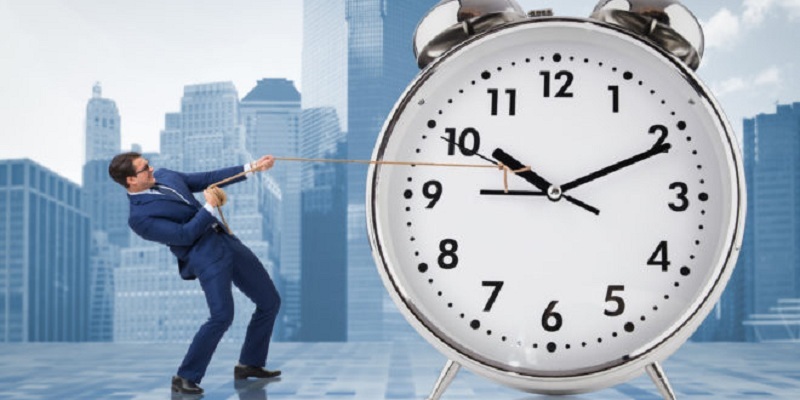 The reasons companies track time include tracking billable time, keeping projects on track, and making better estimates. If you share these reasons with your team, it will give them a better understanding and you will have better results. Another reason why employees can be hesitant to tack time is because they feel like big brother is watching everything they do. In order to combat this hesitation, you can reassure people by being clear about what is not going on. You aren’t using time tracking to spy on them, but instead you are trying to get some accurate numbers. Onboard the Team: The way you introduce time tracking can have an impact. While no worker may like additional meetings, an all-hands meeting to show the new solution and introduce the idea is helpful. In the presentation, go over why you are tracking time and let people know their options. While onboarding this to the team, make an employee or group of employees accountable because time tracking can be forgotten. Someone should be accountable for the entire company and you can even build it into their job descriptions to make sure that it happens. Also don’t forget about any new hires. New hires should get the same information as part of their onboarding process. Integrate the Process into the Workflow: If you integrate time tracking into the workflow, it will eliminate the friction that occurs when you ask people to interrupt what they are doing and make it easier. This is why event employee tracking solutions are important and you need to choose the right one in order to make it a seamless transition. Make It a Positive Experience: Use time tracking to make sure there is a positive impact on the team. Use it to prevent burnout and reinforce a good work life balance. Improve how projects are run, since many people don’t realize how much time they really spend on certain things until hours are totaled. Time tracking helps give employees insight into how they work. Let employees to have this information so they can better their work habits.